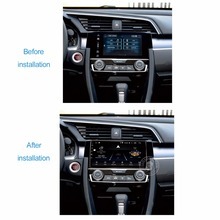 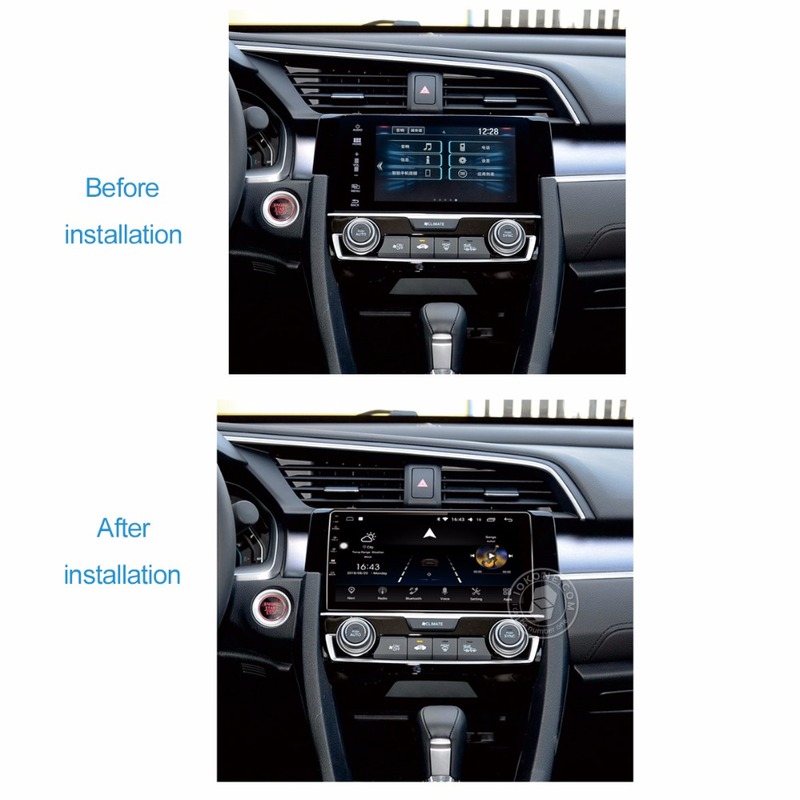 This product is fits Honda Civic 2016、2017、2018. 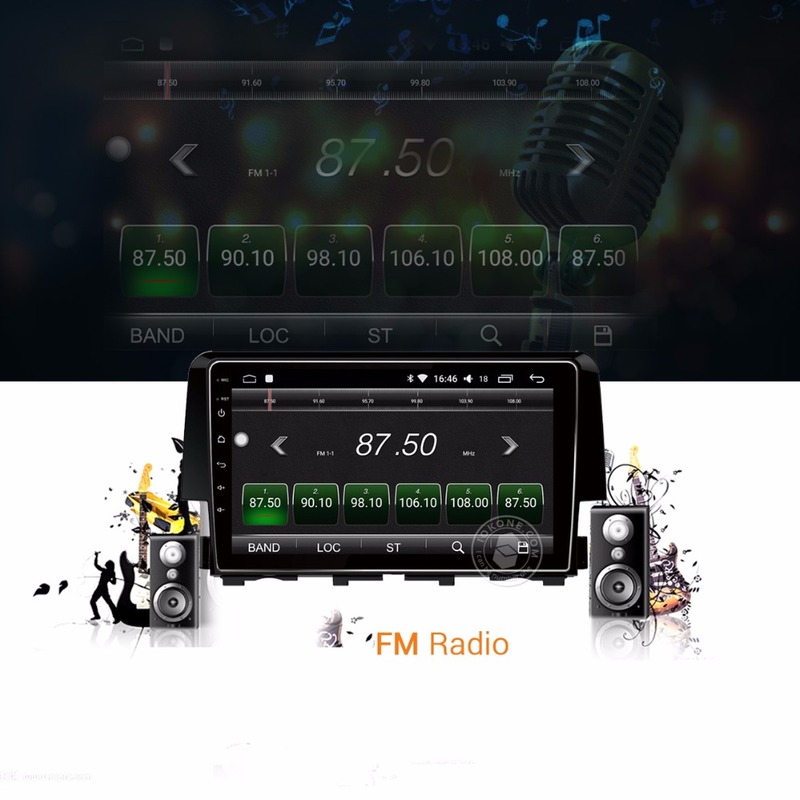 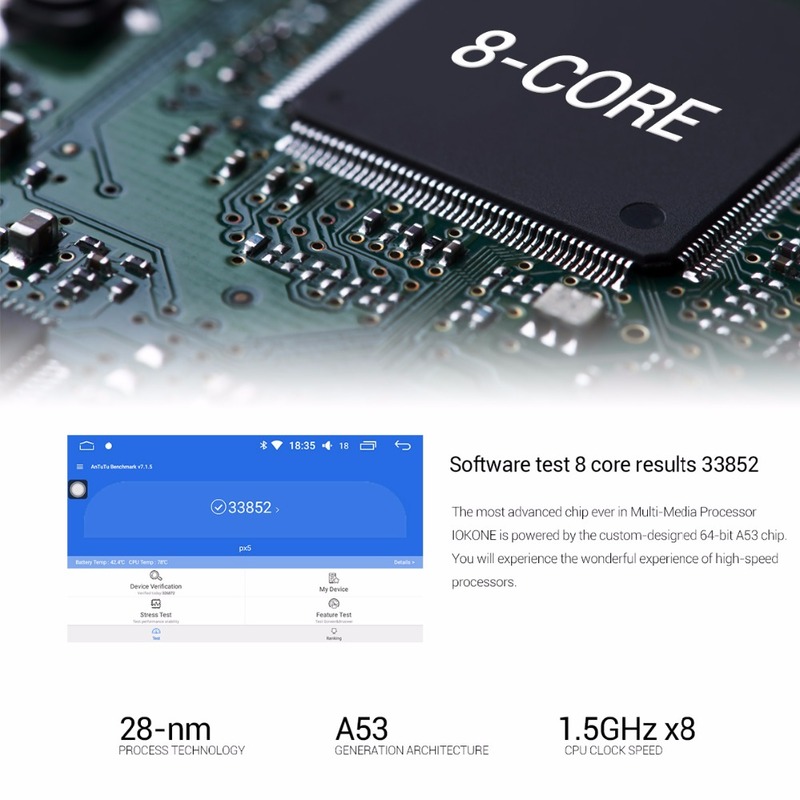 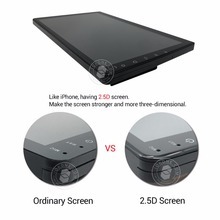 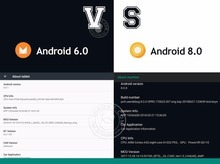 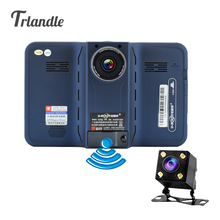 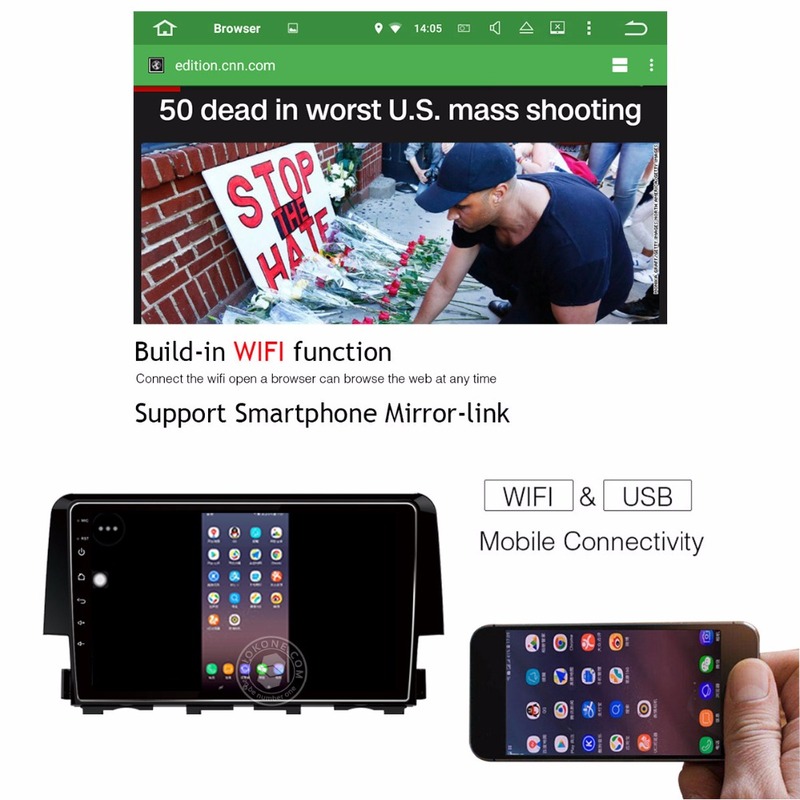 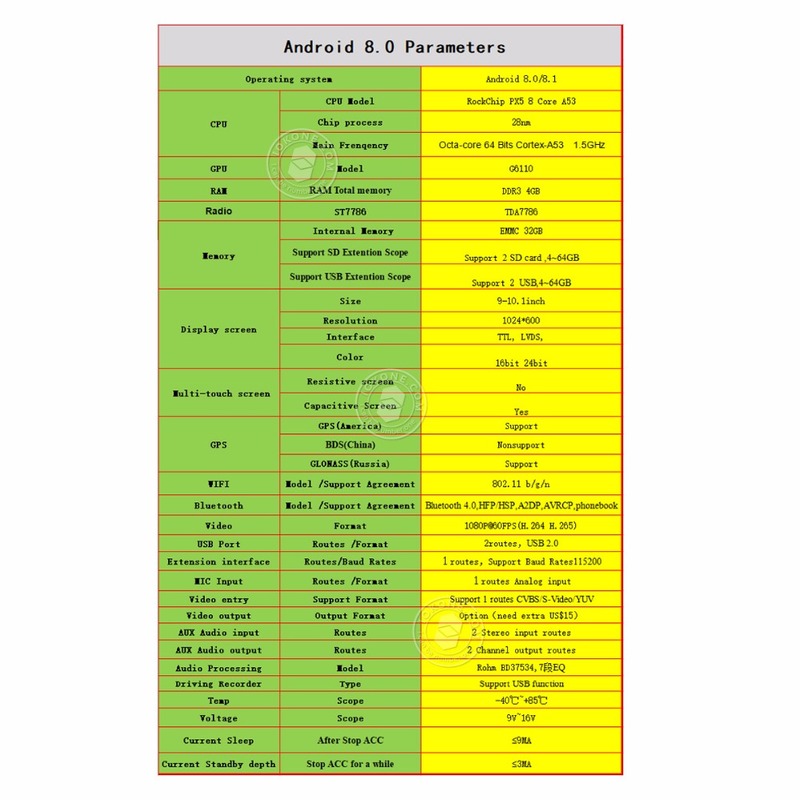 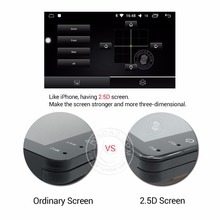 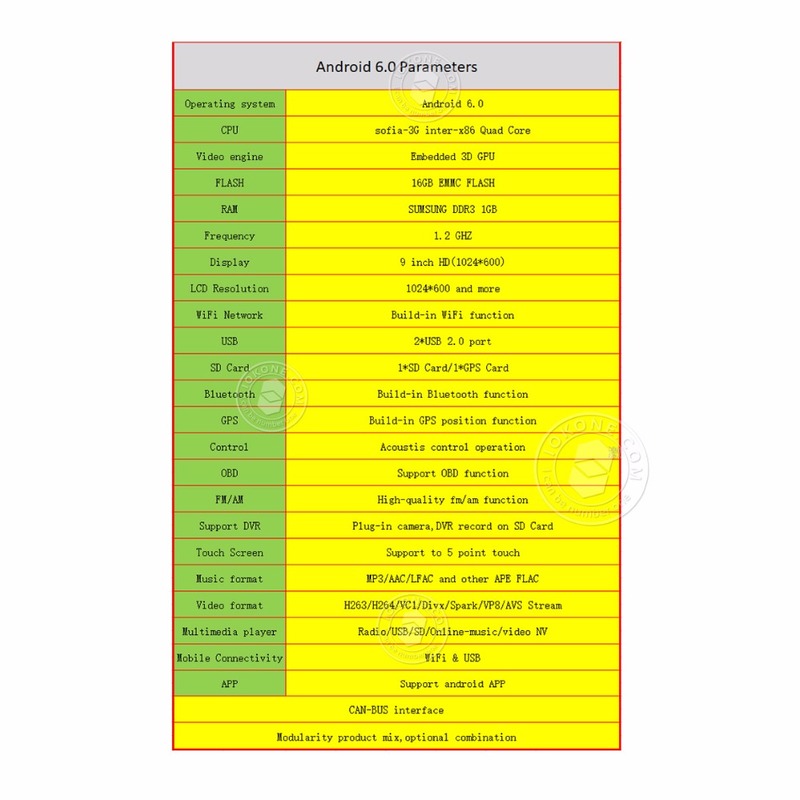 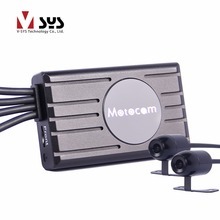 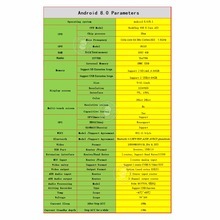 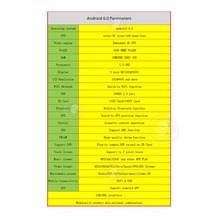 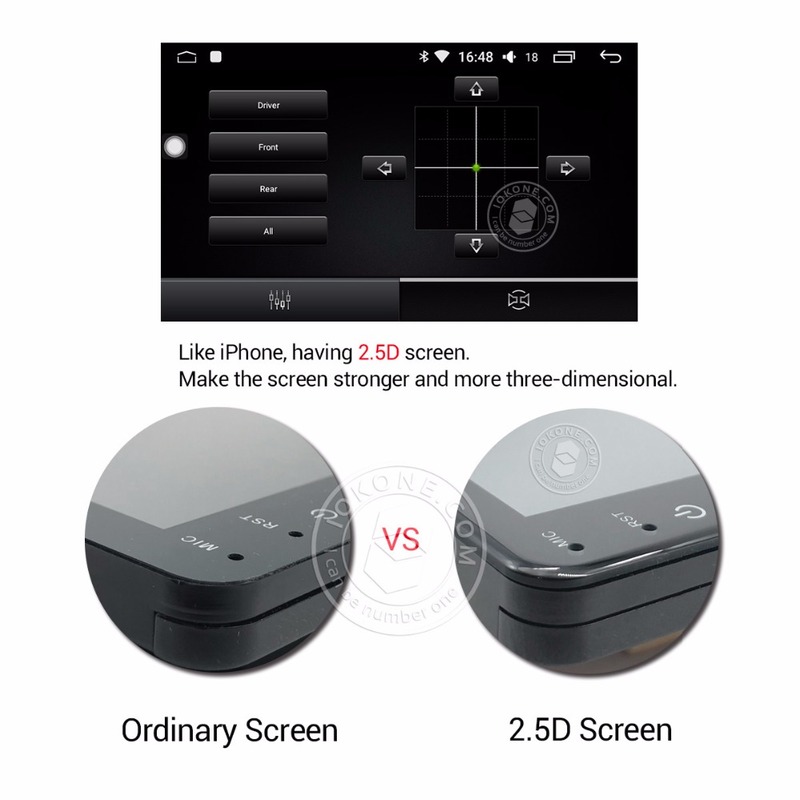 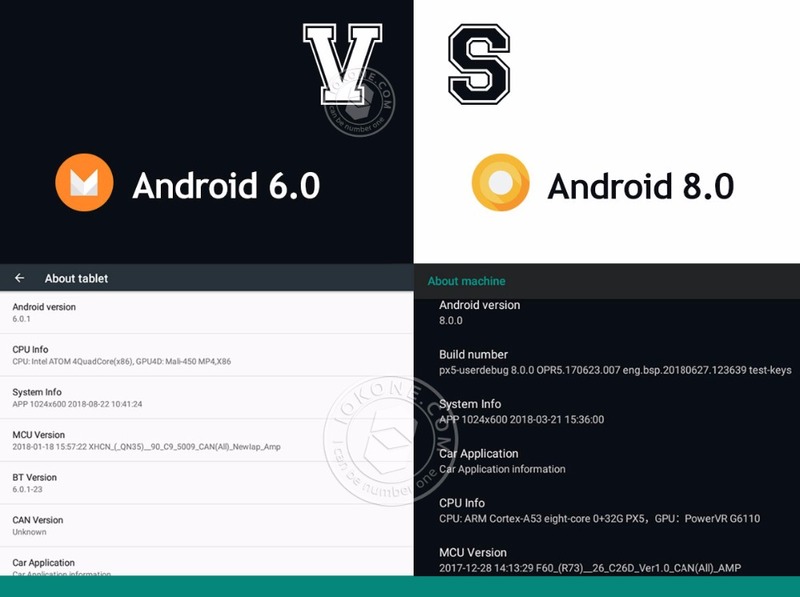 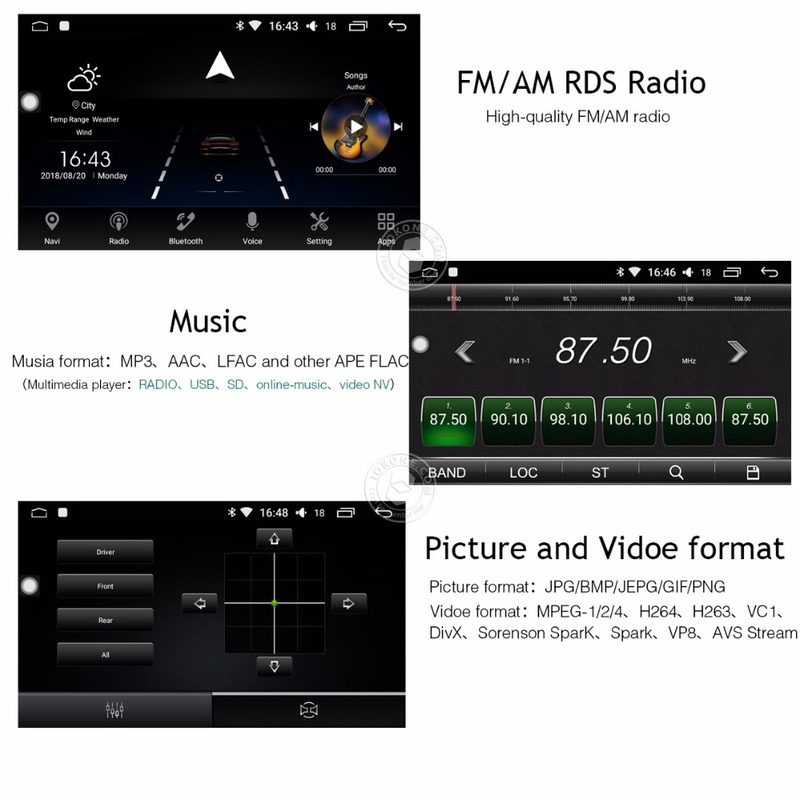 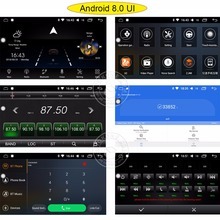 We have two versions for this model, the version is[1+16G Android 6.0] and [4+32G Android 8.0], please pay attention to the configuration options or contact us. 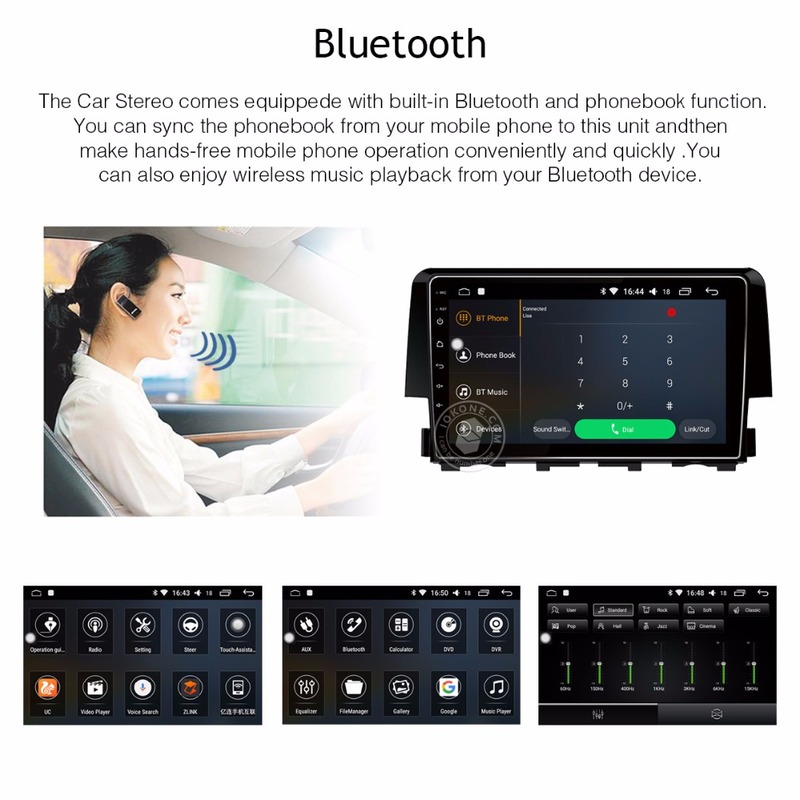 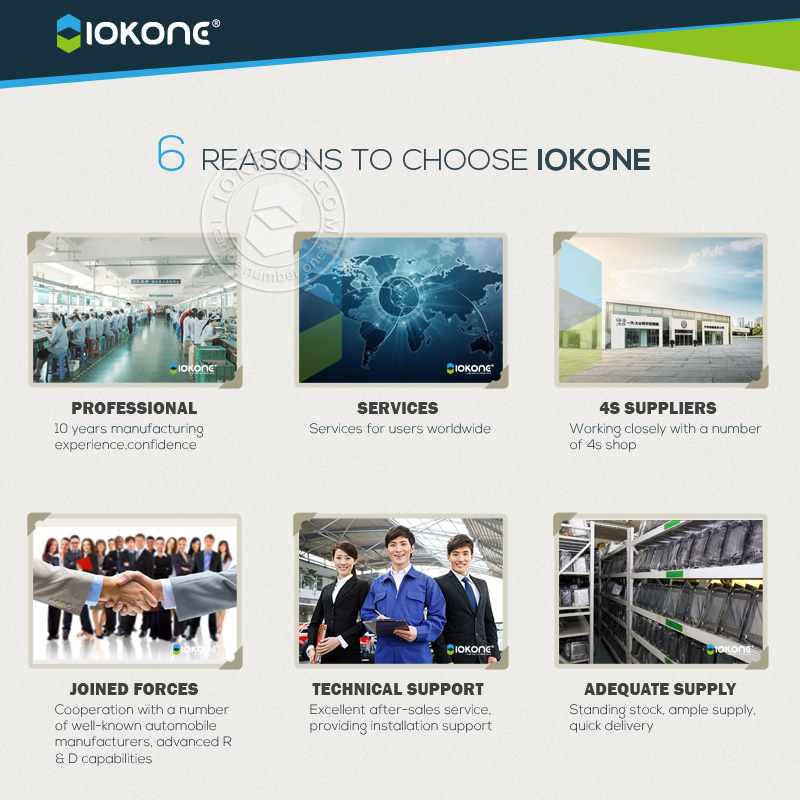 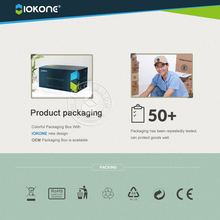 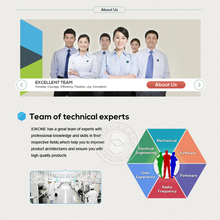 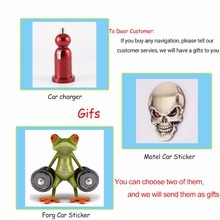 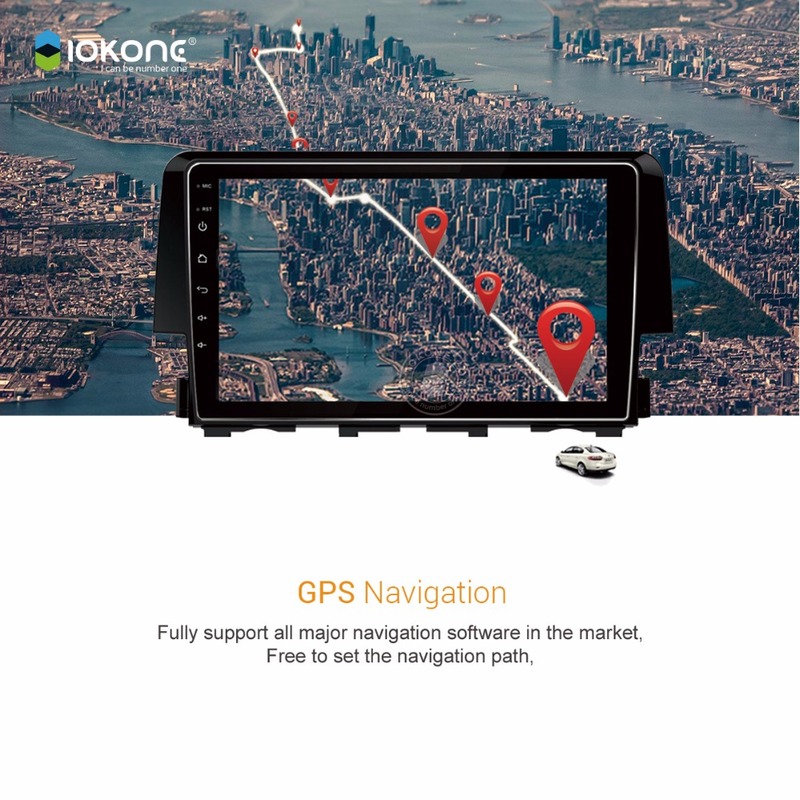 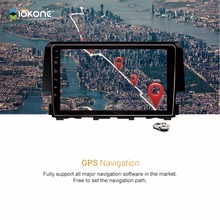 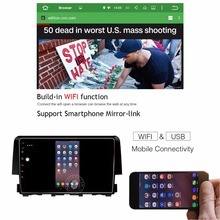 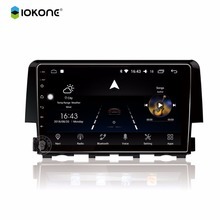 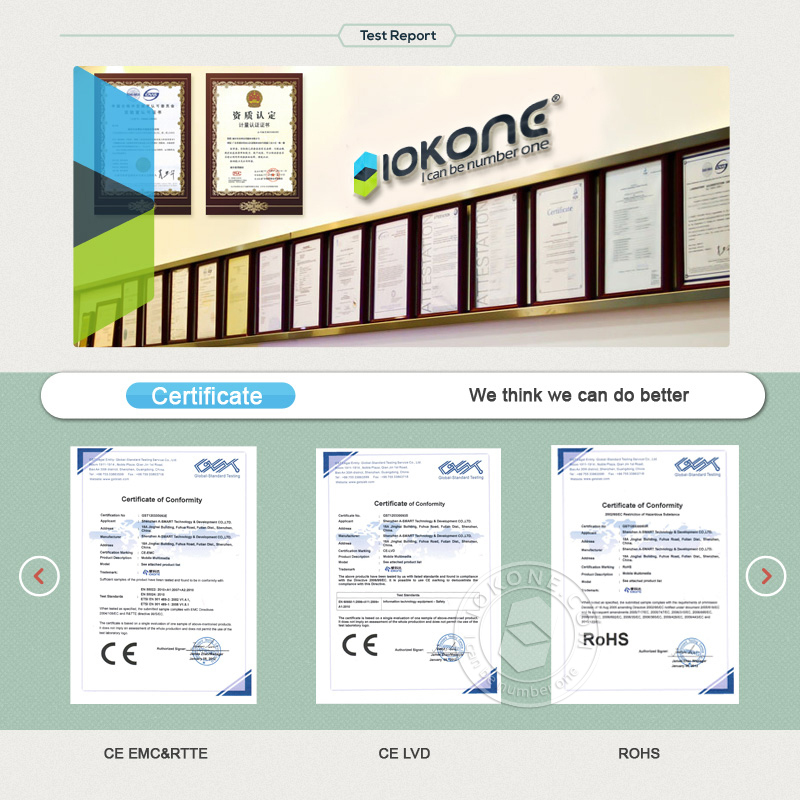 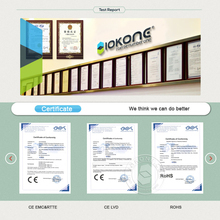 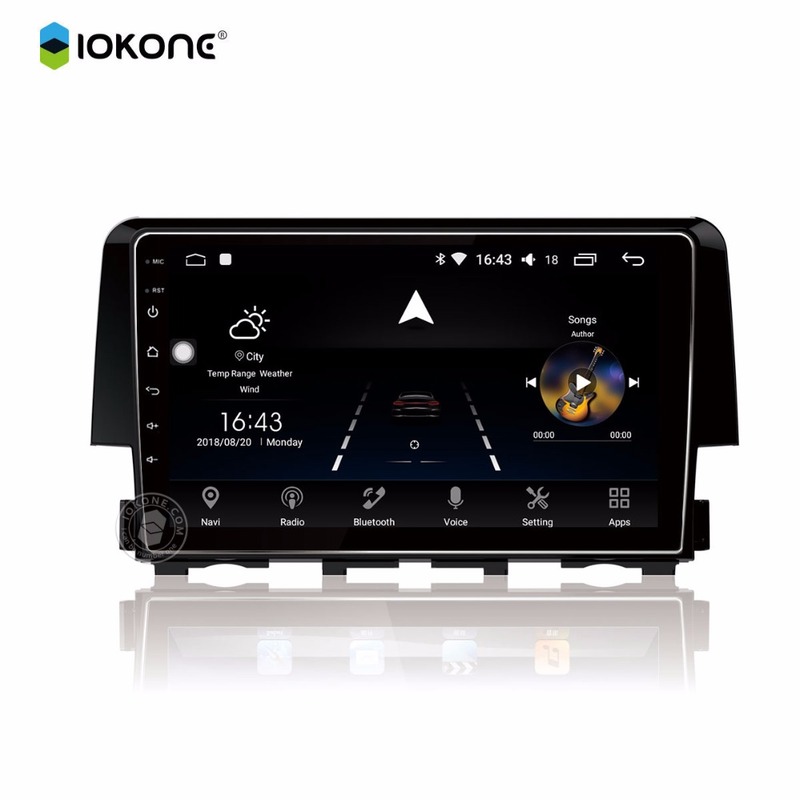 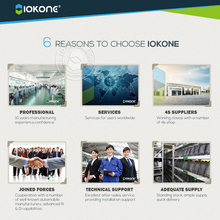 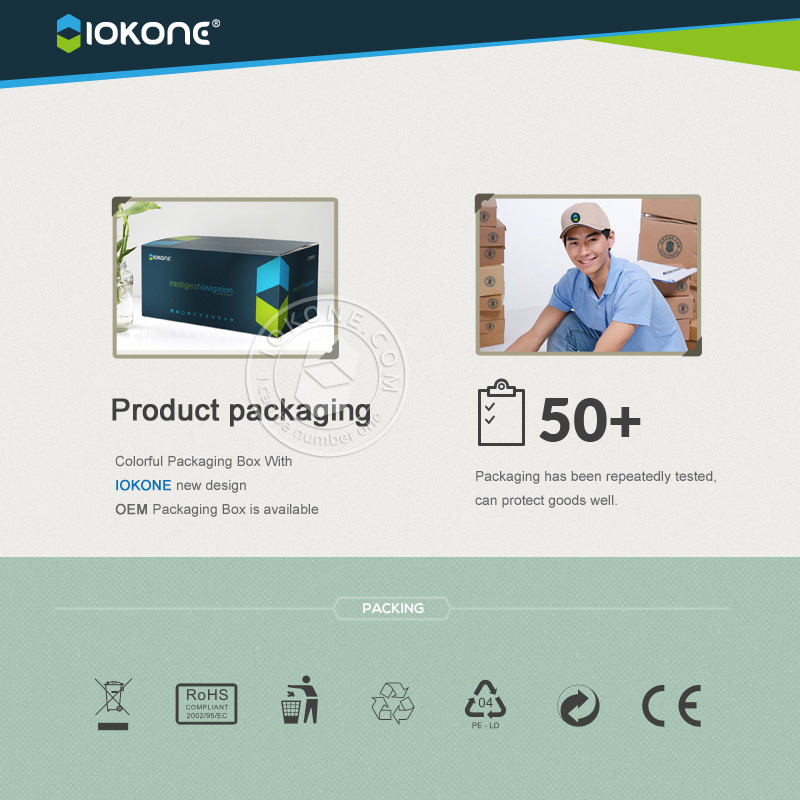 Dear customer: When you buy it, please see the applicable models, or consult our services staff, We will provide more detailed informations about the products, iokone wish you a happy shopping experience, thank you!!! 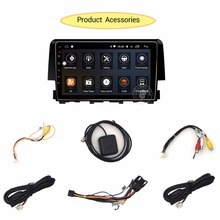 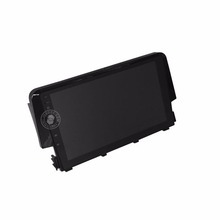 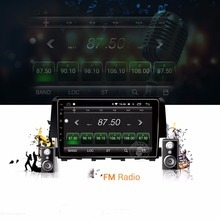 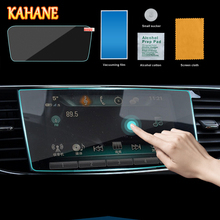 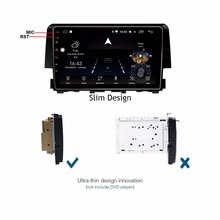 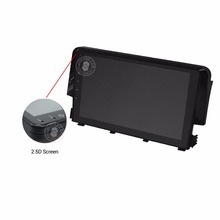 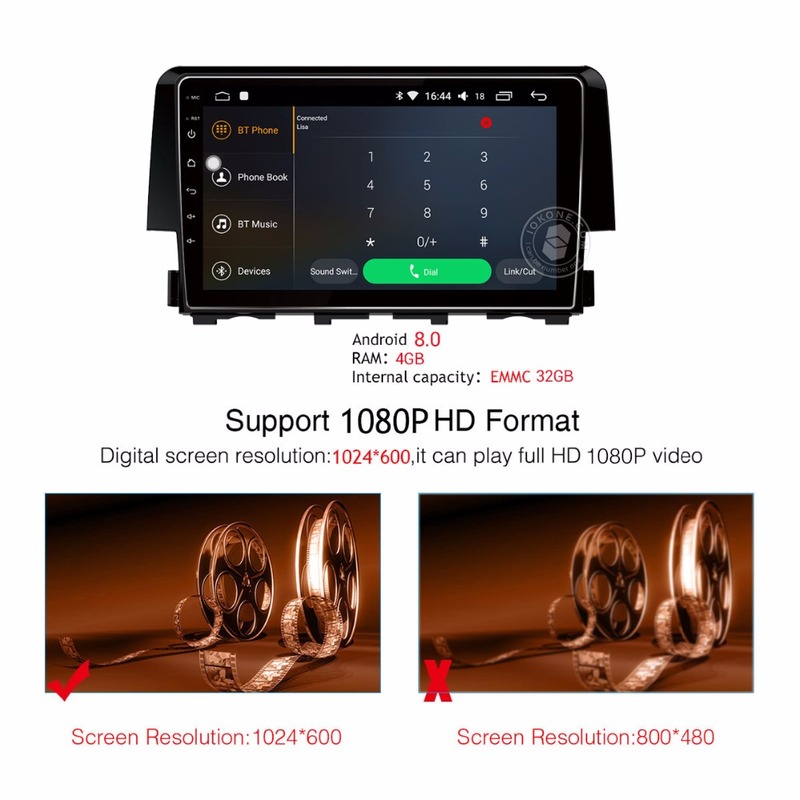 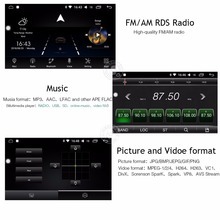 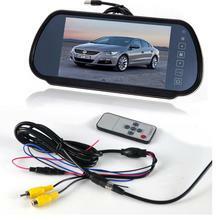 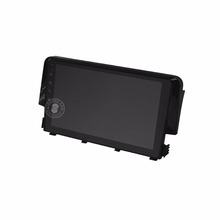 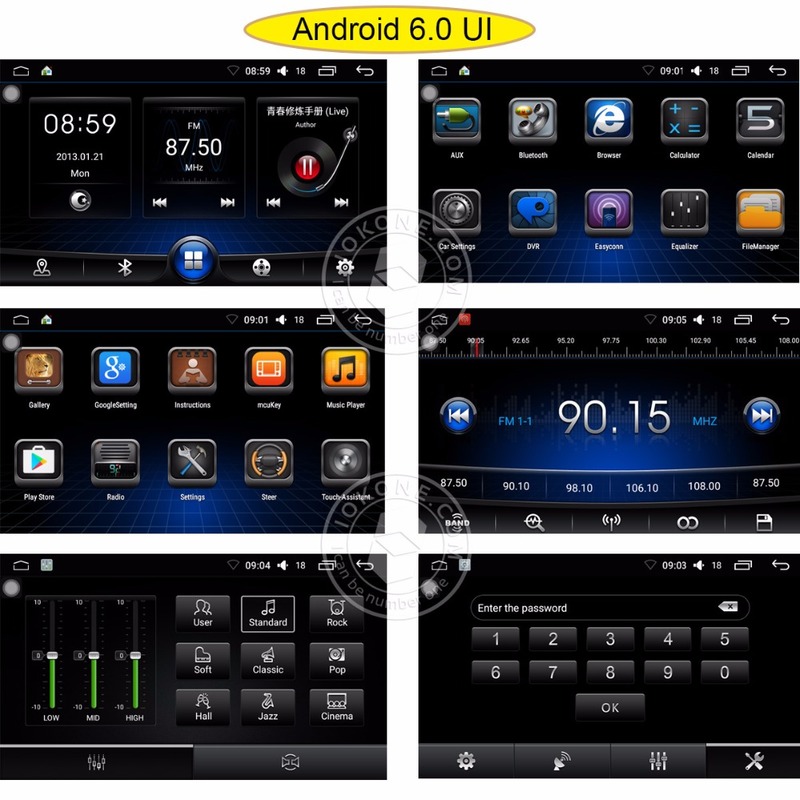 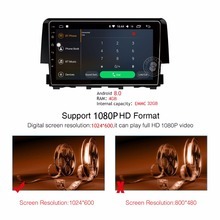 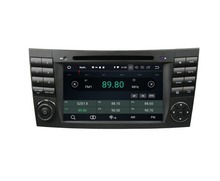 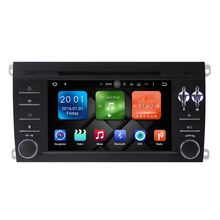 Liislee For Porsche Cayenne 2006~2010 Android Car Navigation GPS Audio Video Radio HD Touch Screen Stereo Multimedia Player.